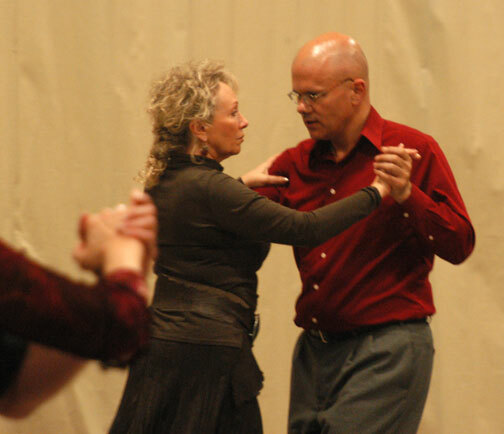 Brigitta Winkler is nationally renown tango teacher teaching tango for about 25 years. 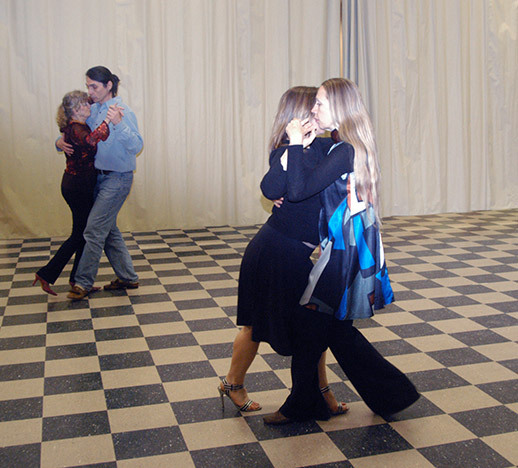 She was one of the very first Europeans to learn tango in modern times. 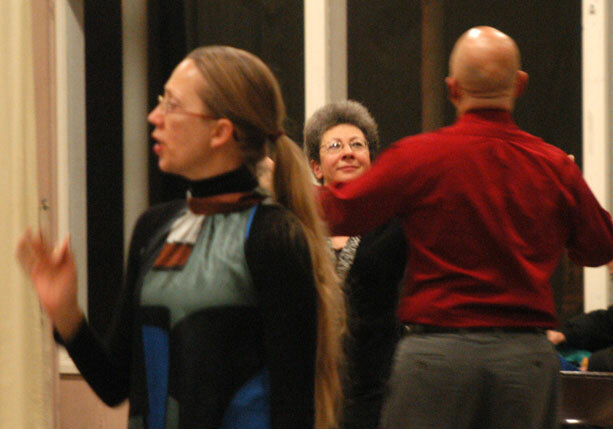 She is one of the first Igor's teachers. 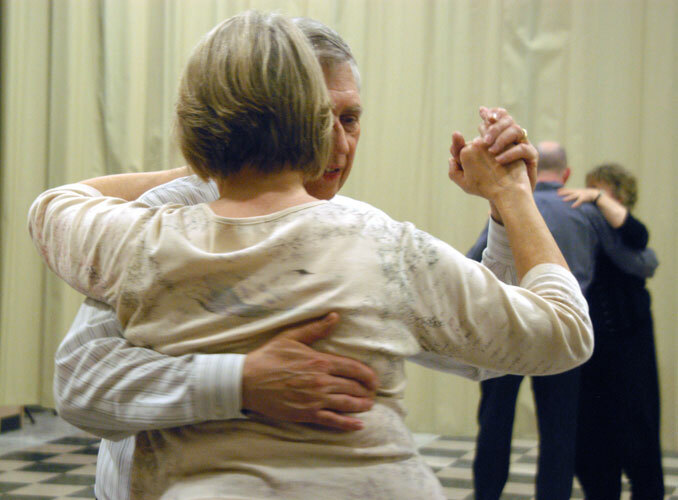 Brigitta teaches regularly in New York, Berlin, and most of her time she spends travelling and teaching at the best tango festivals world-wide. 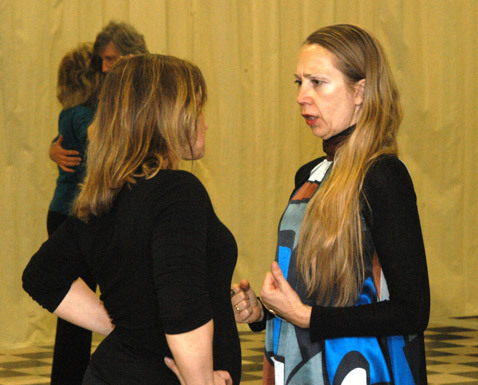 Here are Brigitta Winkler photos made at our Tango Club in Palo Alto. 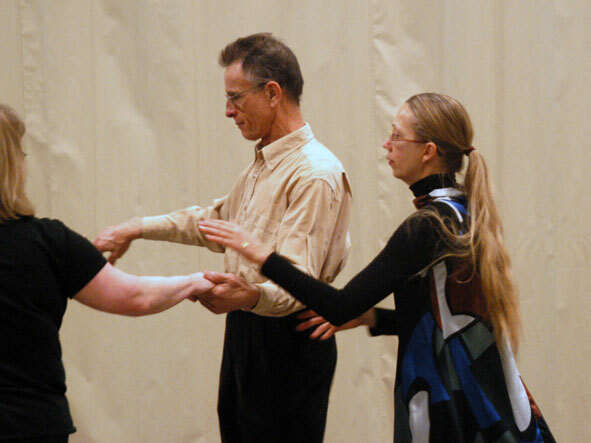 Photography Igor Polk, 2008. 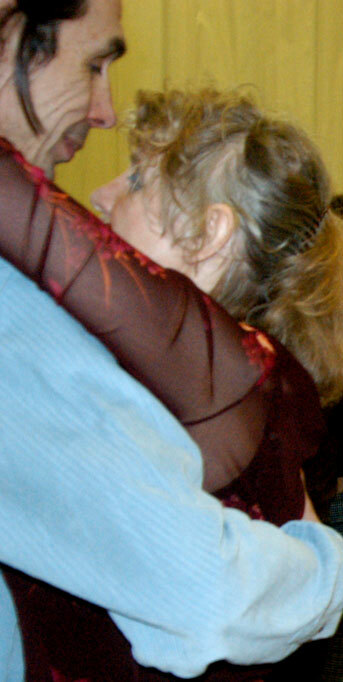 Note: These images are copyrighted. Do not copy them without my permission. Please, respect my work !